Those who game on mobile devices certainly had much to enjoy in 2015, as the year saw plenty of top-notch mobile releases. From post-apocalyptic management games to action-adventure and puzzle games, and retro-looking platformers, there were plenty of mobile titles to while away many a happy hour. Here follows a list of the top 5 mobile games released in 2015. This game was released before last year’s great Fallout 4, and is a mobile tie-in game in which players have to manage a Vault in Fallout’s post-apocalyptic Wasteland. And this is quite a juggling act, as three basic needs have to be taken care of (food, water and power) as well as dealing with random radroach infestations, fires and even raider attacks. 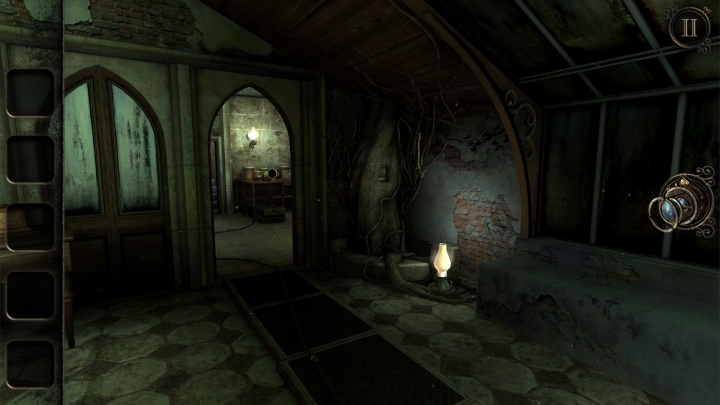 So training one’s citizens and placing them in water processing rooms or even sending them out to the Wasteland to explore (and perhaps return with riches) were involving decisions, and players also had to build new rooms like cafeterias in their ever expanding Vault. 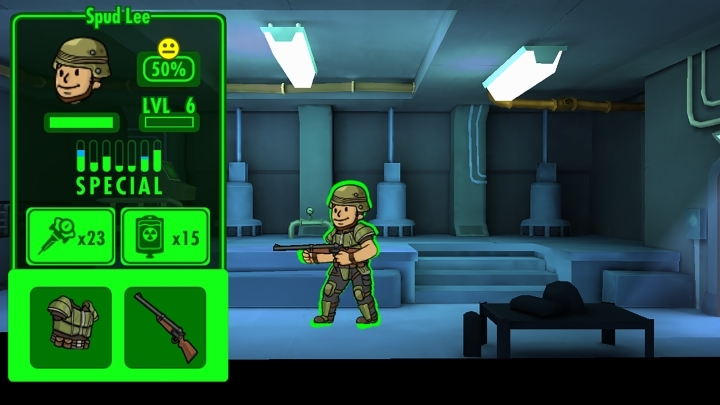 And even if the game became a bit stale when the Vault’s population grew past a certain point, as with plenty of trained recruits available the careful balancing act of the early stages was out of the picture, Fallout Shelter was still a fun mobile game with the great style and atmosphere of the Fallout games. Did Steam Refunds Put an End to Daily and Flash Sales?